I've started a quick photo story. 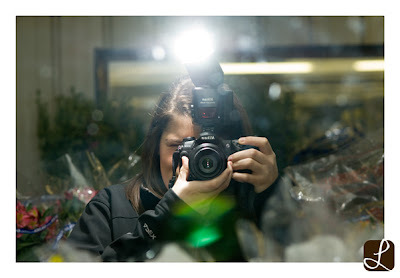 Hardin's Wholesale in Bowling Green sells to all florists in and around Bowling Green. For Valentine's Week they have ordered 15,000 roses. Today I got some fun shots and 15 pink roses. Enjoy! 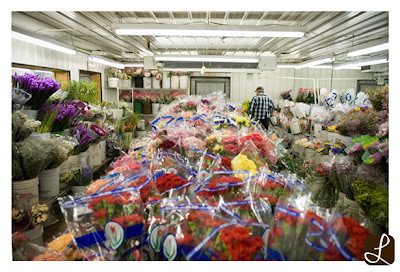 Above is the walk-in flower cooler. 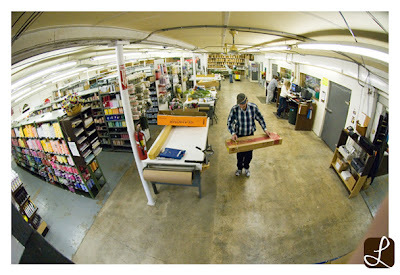 Below is a fun photo of the whole warehouse. They sell everything from ribbon to spraypaint, baskets to waterproof tape. 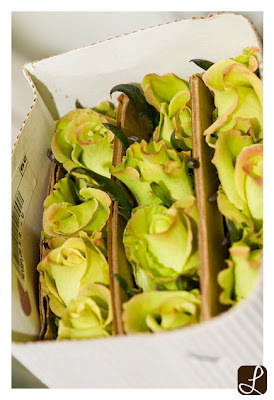 Check out these pale green and pink roses. 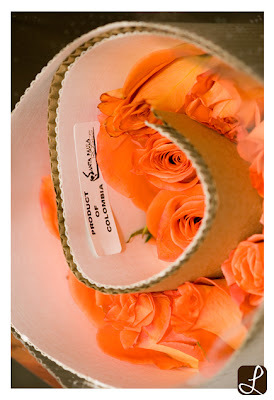 Orange roses too- isn't it neat how they wrap them all up? And of course a silly photo of me in the cooler- I LOVE my new camera! !